Will I need to bring an umbrella today? Is next Sunday a good day for a BBQ? Can I wear t-shirt and shorts when I go on vacation to Barcelona? DigiCal offers seamless integration of worldwide weather forecasts in all the calendar views as well as all the widgets. Free weather forecasts are shown for the current day and the next 2 days, for a single selected location. To completely replace your old weather app we also offer a premium weather subscription. The premium subscription provides weather forecasts up to 15 days, an interactive graph illustrating temperature and precipitation, and the ability to set multiple weather locations and easily switch between them with the handy slide menu bar. 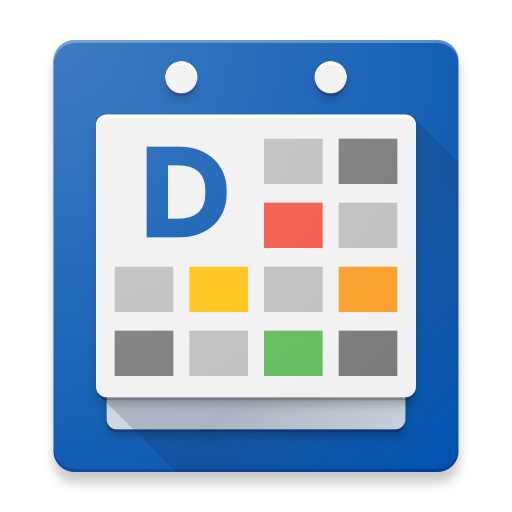 DigiCal (free version) or DigiCal+ (paid version) users can purchase the in-app weather subscription through the Google Play Store for EUR/USD 2.50 per year. A yearly subscription fee for this service is required as we ourselves need to pay fees for the data services supporting this feature. To learn how to activate the premium weather subscription (or 14 day trial), please read the following article. Worldwide weather forecasts in 6 calendar views and all 6 widget types. How do I upgrade to the premium weather subscription?